Bags, bags bags! Can’t have enough of them! 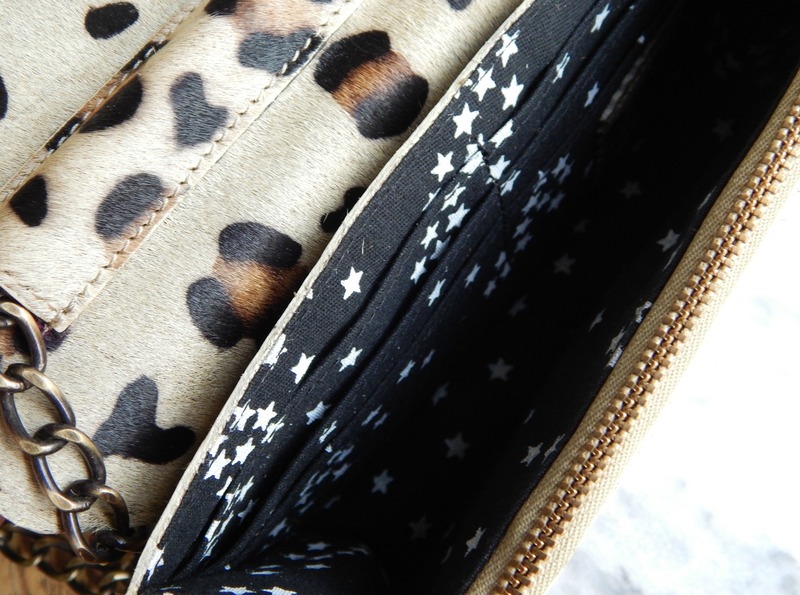 I always wanted a nice, not cheapy leopard bag and this one has fulfilled my wish! I have always wanted a Fab bag and now I finally have one! I’ll tell you all about my love affair with this cutie. Fabienne Chapot always had the dream to design her own fashion label and in 2006 she started to design bags and introduced Fab, inspired by the impressions and the atmosphere of the island of Bali. She uses the best quality leather for her bags. Besides very beautiful and exclusive bags, she also makes shoes, beauty products and she just introduced her own perfume: Fabelle. The store of Fabienne Chapot in ‘De 9 Straatjes’ in Amsterdam is also such a beautiful experience! If you ever go to Amsterdam, you must visit her store in de Hartenstraat. 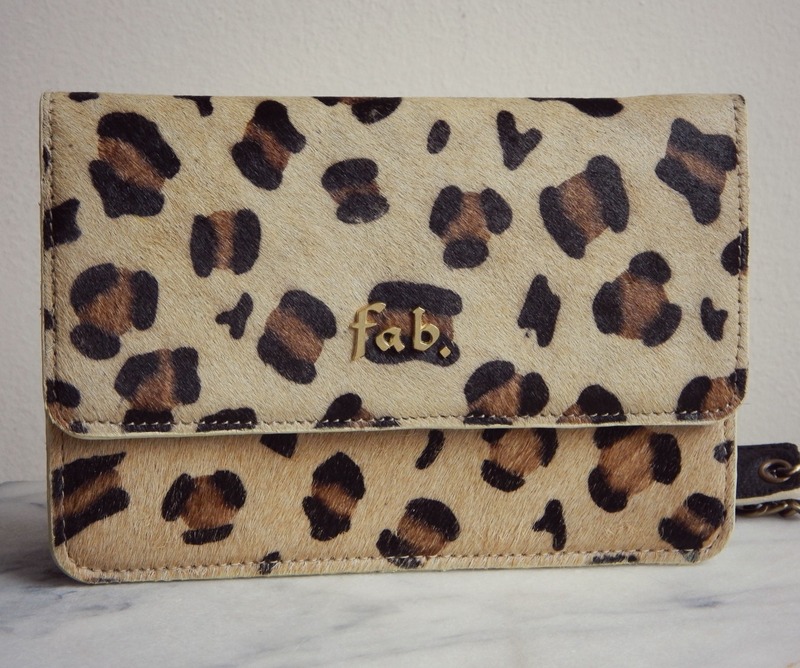 Fab is highly popular in The Netherlands and Fabienne already has stores in 14 other countries and she is still growing! You can recognize her brand by the typical prints like stars, hearts and kisses. I think Fab is a unique brand and I am happy as the sun with my new bag! My Roxy Clutch CS15 is the best summer bag you can imagine. It is a very compact bag with, on the inside, all kinds of compartments for your bank passes and it also has a zipped compartment. The measurements are 20 x 30 cm. The outside is made of soft hairy leather. 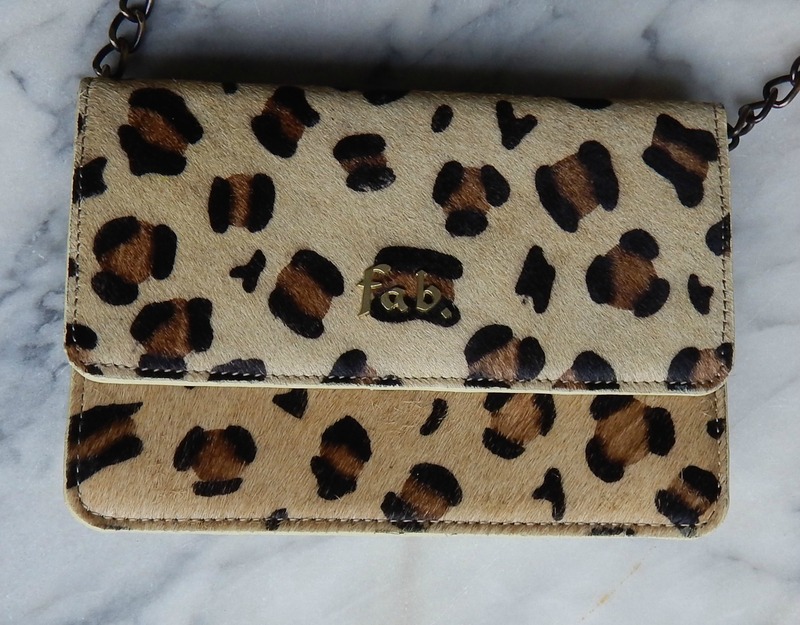 The Roxy Clutch is also available in gold, black, mint blue, pink and purple, but hurry! The stock is very limited, so you must be quick! 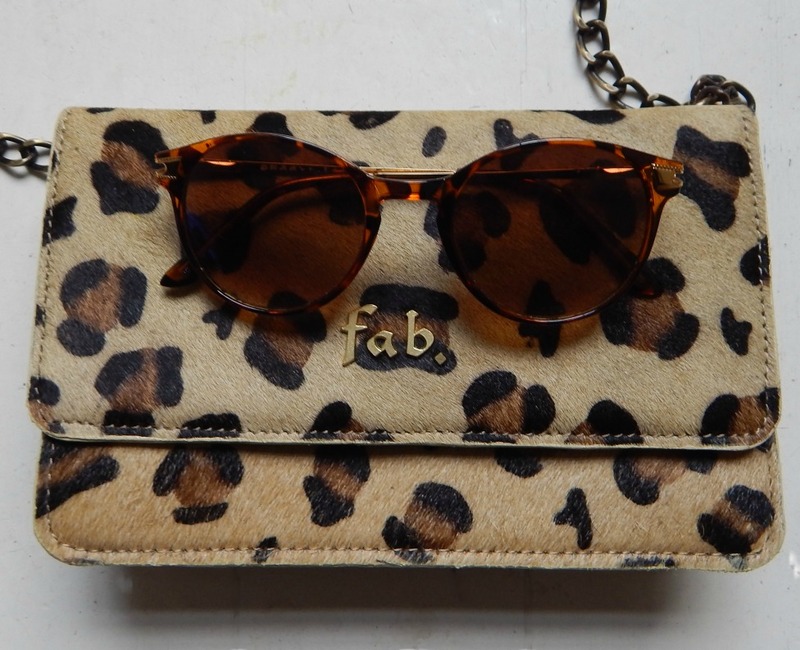 Follow them on Instagram: Fabbyfabienne !